The modern world has recognized Letchworth State Park as the most popular state park in the nation. This is based on a poll taken among the nation’s internet users by the widely distributed U S A TODAY newspaper in the spring of 2015.The competition ended with Letchworth as the top choice with Watkins Glen as third but others that ranked in the top ten included parks in Missouri Wisconsin, Tennessee, Indiana, Maryland, South Dakota and South Carolina. That 1925 prediction of the Park's future has come true. 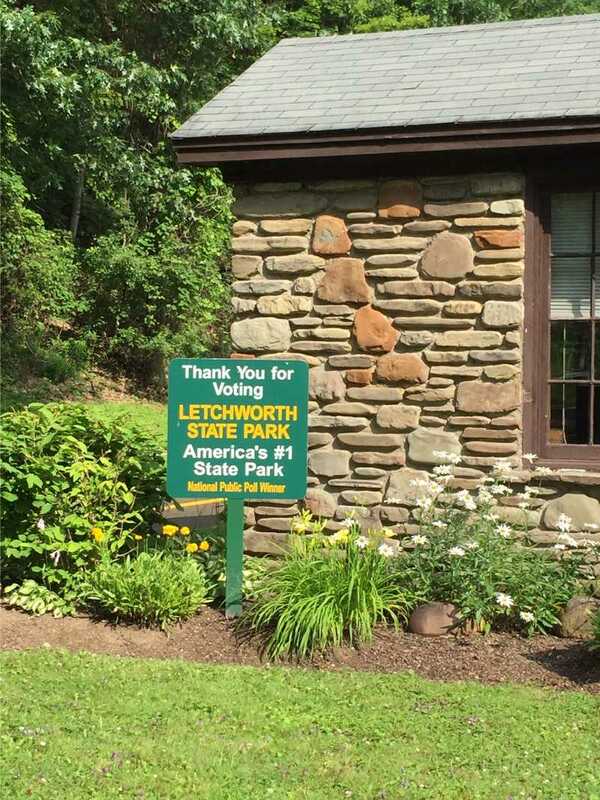 As the 2015 poll demonstrates, Letchworth Park has continued to be "loved by the people" and, although the original gift of 1000 acres has now grown to over 14,000 acres, Letchworth Park certainly has "a great future" and "a distinctive luster" among state parks across the nation.